WHY IS THE ADJUSTER CALLING, AGAIN? Question: Is it wise to talk to the insurance company who is repeatedly calling me? Question Detail: My right foot slipped on a laminated restaurant menu that was on the floor. I did not fall, but I hurt my right knee and lower back. Like any middle aged person, I have suffered with pain, off and on, for years. I submitted an accident report to the business. I have taken no further action. Just curious as to why their insurance company is calling me. WHICH INSURANCE ADJUSTER IS CALLING AND WHY? Answer: You haven't provided information about why they are calling you and how this insurance adjuster relates to your claim. For instance, is this your own homeowner's insurance or your health insurance company or an adjuster representing the restaurant's insurance company. With those limitations let me see if it is possible to provide you with some direction. Many lawyers, including myself, have written about recorded statements with insurance adjusters. See my own list of blog posts below. If you check our websites you can find blogs written about the do's and the don'ts of claim's practices. There can be many problems with the recorded statements we read after we are hired. HOW DO I AVOID MAKING ERRORS WITH MY RECORDED STATEMENT? The basic problems with clients giving recorded statements before speaking with an attorney include five main issues. A lack of adequate preparation. Being unfamiliar with the facts. Rushing to get it over with. Not understanding the importance of giving a recorded statement. Not understanding the law and how it affects recovery. You have suffered an injury and it may be a lot more serious than you first believe. You should assume your condition will get worse. It may not but what if it does and the statement you gave implied this was no big deal. We have clients with similar types of accidents who end up needing knee and hip replacements. Some people also develop problems with the opposite knee or hip because they try and protect the injured extremity at the expense of the good one. And then others develop low back problems after experiencing a change of gait. A change of gait is how you walk. Insurance Practice: A recorded statement requires preparation beforehand; not a cavalier attitude about what you say. Attorney Lombardi discusses the five basic problems when clients have given the insurance adjuster a recorded statement, but have not taken the time to adequately prepare. The importance of being adequately prepared for the recorded statement can’t be stressed enough. What I would suggest is you see an attorney who practices personal injury before you give a recorded statement. Allow the attorney to review the facts, the law and to prepare you to give an accurate statement of what happened and why. Do you have to give the insurance company’s adjuster a recorded statement? Does your client's case require a referral or co-counsel? Lombardi Law Firm works with attorneys both in and out of Iowa on personal injury case. This is as co-counsel or on a straight referral basis. We split fees in a way that does not reduce the client’s share of any recovery. 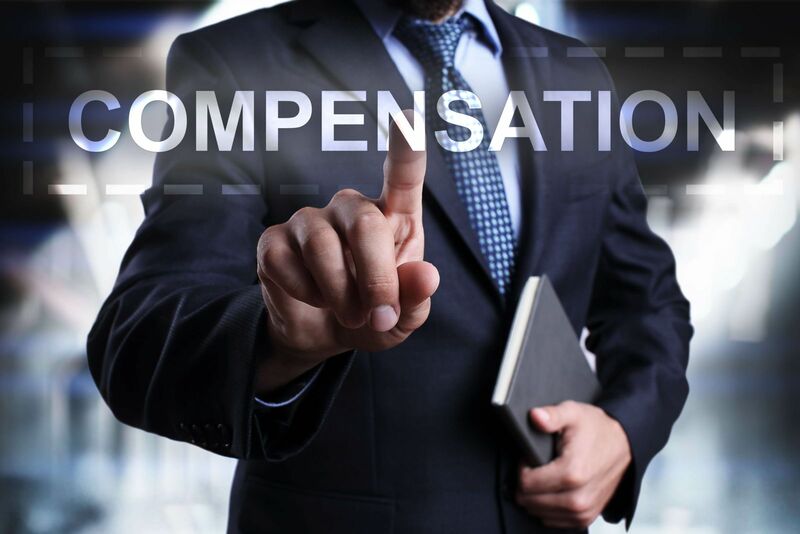 Of course this is no guarantee of a recovery but many times the co-counsel relationship allows for recovery and allows the referring attorney to learn from our 30+ years of experience in personal injury and workers’ compensation cases. We welcome your inquiries, either by the client or the lawyer. Call us if you have legal questions. Steve Lombardi is a personal injury lawyer in Iowa. If you, your spouse or a member of your family or friends are involved in any kind of accident contact the Lombardi Law Firm. We can assist you with your claim. Don't delay, call today.